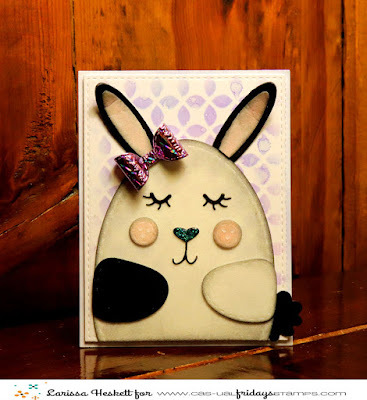 Larissa Heskett Designs: CAS-ual Fridays Stamps Spring Release Week ~ Huggable Critters Set!! CAS-ual Fridays Stamps Spring Release Week ~ Huggable Critters Set!! 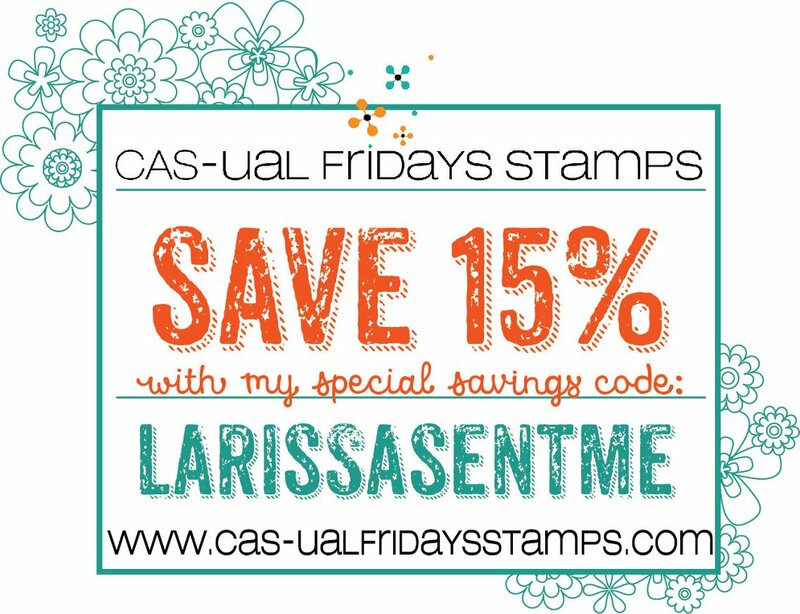 Welcome to Day 1 of the CAS-ual Fridays Stamps Spring Release Week!! Today we're showcasing the NEW Huggable Critters Die Set!! SQUEAL!! How CUTE is this Set!!?? I just LOVE ALL of the possibilities!! No matter how you use them you're SURE to receive a SMILE!! I've Die Cut mine from the NEW Therm O Web Deco Foil Flock Sheets, which means my Bunny is Fuzzy to the touch!! SWOON!! Here's a look at the NEW Set!! For my Card today I wanted to make my Bunny Fuzzy!! I just LOVE texture, So I Die Cut ALL of my pieces from Therm O Web Deco Foil Flock in either Black Velvet or White Latte Sheets!! I like to use Distress Inks to add color to make the texture POP even more!! I used Spun Sugar for the Cheeks and Inside of the ears and Black Soot to add some shading to the entire Bunny!! I Die Cut the Nose and Eyelashes from some Cardstock that I coated with WoW Clear Embossing Powder!! I LOVE the Texture it adds!! Then I added some Blizzard Glitter Nuvo Drops to the Nose to finish it off!! For the Bow I used some NEW Therm O Web and Brutus Monroe Purple Sketch Deco Foil Sheets!! I used the NEW Modern Petals Stencil for my Cardbase Background!! I used Milled Lavender and a touch of Wilted Violet for a color that went well with the Bunnies Bow!! 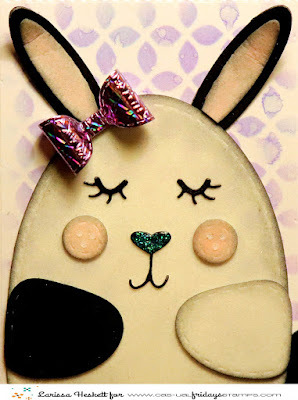 I stamped the Sentiment "Somebunny Loves You" from the SomeBunny Stamp Set on the inside of my Card and my Card was done!! I LOVE the NEW Huggable Critters Die Set and look forward to seeing what you'll create with it!! For TONS of AMAZING Inspiration make sure you stop by the rest of the AMAZING DT Blogs to see what they've created!! 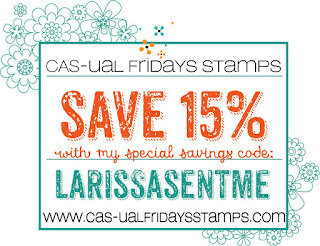 Also make sure to visit the CAS-ual Fridays Stamps Blog for a chance to WIN and shop the NEW Products in the CFS Shop!! You can also use my discount code LARISSASENTME to SAVE 15%!! WHOOP WHOOP!! 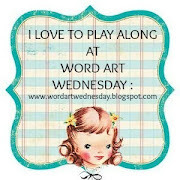 THANKS SO MUCH for stopping by today and I hope you'll come back tomorrow for a look at the NEW Stencils!! You're gonna LOVE them!! Have a FABULOUS WEEK!! This is adorable!! I love the flocking. I saw this product but was not sure how to use it!! I could literally hug this card!! Love that it's fuzzy and love the distressing you did... awesome! How adorable with lot of cuteness, Treat for the eyes! Awww, so cute! I like the fancy bow and sparkly nose! The bow looks so cute. I like the shiny nose, too. Paper Sweeties March 2019 Release Rewind!! Paper Sweeties March Release Party 2019! !